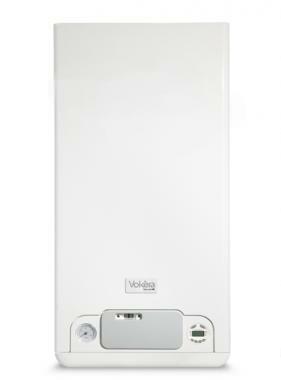 The Mynute 35HE system gas boiler by Vokera is a highly efficient model. It comes with an efficiency rating of 88.8% making it an B rated boiler. This model also has an high output of 35kW. It is extremely compact making this a perfect unit for those smaller homes or where space is an issue. This system boiler is a central heating only but can provide domestic hot water if installed with a storage cylinder. The Mynute 35HE is a user friendly boiler that is simple to operate, helping to maximize your comfort. It comes with built-in frost protection helping to protect the unit from getting damaged in those cold wintery months. With this boiler coming with 5 years warranty you can be sure you're getting a reliable product.